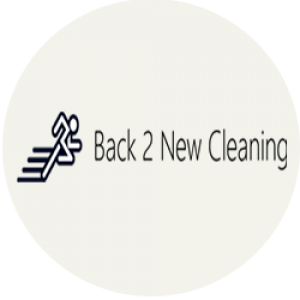 Green Cleaners Carpet cleaning Brisbane is local Carpet Cleaners based in Brisbane. Our services come highly suggested by the many happy customers we have worked for. Carpets can haven all kinds of malicious bugs and pests, as well as dust and grime that over time can fade even the hardiest of carpets. This not only looks bad, but also can give your clients and guests a bad impression of how your company operates. Research has shown that clients are much more likely to purchase from you if your places are clean and tidy. Therefore keeping those carpets in first-class condition and clean from dust should be a main concern. Green Cleaners Carpet cleaning Brisbane offers a full commercial carpet cleaning service. We can offer advice on help regarding the maintenance of your carpets right from initial inspections of the areas to be cleaned, to finishing the job and giving information on after-care. A regular maintenance plan can help by frequently deep cleaning the carpets.